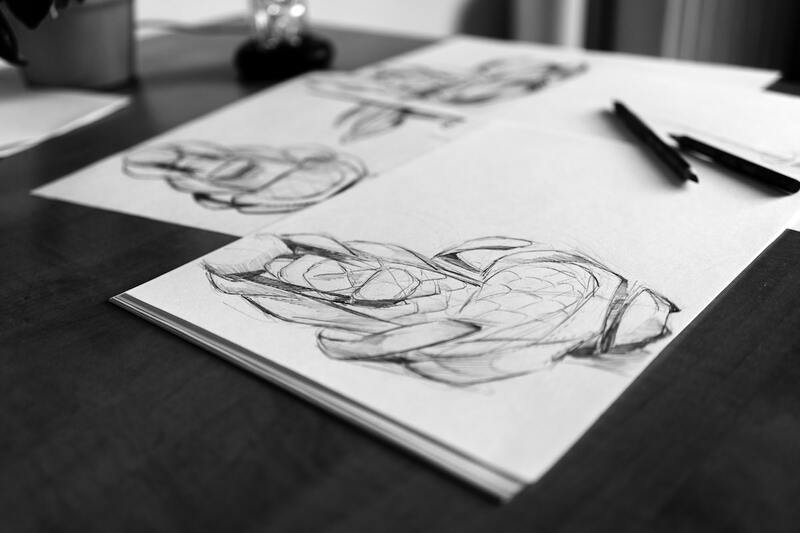 Never drawn before or want to refresher on the basics before jumping into a Drawing class? This one is for you! We will introduce you to the common drawing supplies such as viewfinders, different types of pencils, graphite sticks, and charcoal. Discover the fun of Lyra graphite sticks and drawing with an eraser. These 3 hours are packed with exercises that will introduce you to “learning to see” in a different way: including contour drawing, upside down drawing, using a viewfinder and negative space. This workshop is great for those with little or no experience drawing and who want to prepare for the other Drawing classes and workshops we offer. When you register for this workshop, receive a $10 discount our next multi-week Drawing 2 – Composition, Negative Space and Perspective that starts Feb 26 (use code DRAWFEB2019 at checkout – this will only be honoured for registrants of this workshop). “I love lupine! I am taking a drawing class with Tracy Kobus and did a watercolour workshop with Nicole Warrington and loved both. So inspiring!” – Maya P.
All supplies are included. That means that you just show up! Adults only please. This Level 1 class is for students with little or no experience. You will learn the basic skills for use of tools and introduction to the medium. We have some aprons, but wear clothes that can withstand the elements (i.e. glue, paint, etc.) of a fun, creative art studio. Nothing else is required.